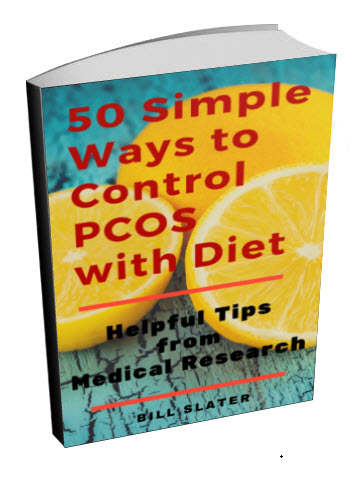 Hi I am 16 years old and have been diagnosed with PCOS. I first got my period when I was 9 years old and after the first 3 months I began to have extremely painful period pains. I felt like if someone was digging into me with a knife and I had nausea vomiting and diarrhea and I couldn't even eat a bite for the first two days of my period. When I was about 11 or 12 I began to develop a lot of hair on my chin like a teenage boy as I grew older the hair became thicker and much more noticeable I felt so depressed and began plucking them out and doing almost anything to get rid of them but they seem to grow back thicker and I started to get bumps on my chin. Life with PCOS is so hard I feel suicidal most of the time. There are boys who I like but I cannot talk to them because I am so self conscious about the way I look and the thick hair on my chin. There is this boy who I really like and speak to but am afraid to get close to him because I think that he will think that I am a freak. He is a really great person and I am afraid of chasing him away but I am too afraid what to do. Please help me. I am so depressed. I am on the birth control pills but am seeing absolutely no change. What can I do? Ed. note: Are you still living at home? Talk with your parents, especially your mother. 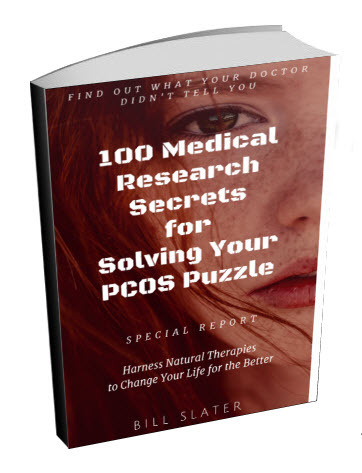 The two of you need to learn much more about what PCOS is and what can be done about it. As you've already discovered, birth control pills by themselves do not cure polycystic ovary syndrome. There are no simple answers so you need to find others to help you, possibly starting with your mother. Depression and anxiety can prevent you from taking necessary action, so make sure your parents know what is going on with you and all of you should engage with appropriate health professionals to lend a helping hand. 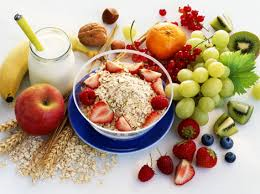 As difficult as is may be, you will need to change your diet in a major way. And you will need to get a lot more exercise, even if you're not in the mood to do it. 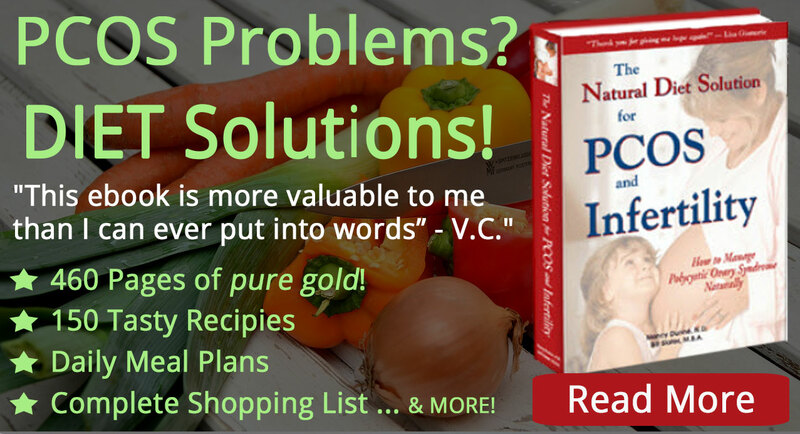 Is your mother preparing your meals? 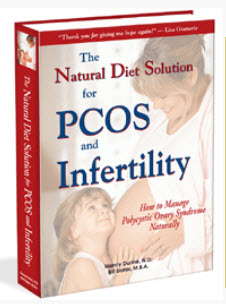 If so, we suggest that you both read Dr. Nancy Dunne's The Natural Diet Solution for PCOS and Infertility. 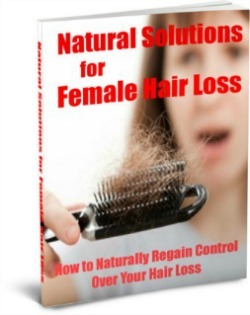 A healthier diet and increased exercise will help you to normalize your hormones and lessen the problems with hair growth. Who else has some ideas that could help this 16-year old? I totally feel your pain, i have been going through this since I was very young and I always get depressed, so please know that we go through the same things. If you're overweight, i PROMISE you that exercising will help your symptoms, especially acne and extra facial hair. Since exercising takes time to show improved results, why don't you wax in the meantime? If you're not willing to do that u can try electrolysis or laser. Also, i want you to know that i was on birth control for 7 years and it did me no good, so i urge you to switch to the natural methods. Birth control will only mask your symptoms and give you a fake period, and trust me that's not what you want. 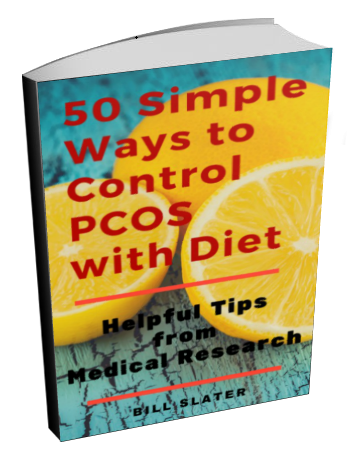 Good luck to you, and trust me it would help to read the PCOS book and see a professional. Hey, I am Ashlee and i have had Poly Cystic Ovarian Syndrome since I was 16 as well. I know you feel depressed, I did to at that age, I liked boys and was scared just like you but let me tell you, don't be to scared to get close to someone. I have been married for 2 years, and my husband loves me for me not my disease. You are young, and I am sure a beautiful girl. You will find someone, you need to accept the fact that you have this disease, and accept who you are. If you do that I am sure you will feel better. Another thing, you do need to be on a good diet. 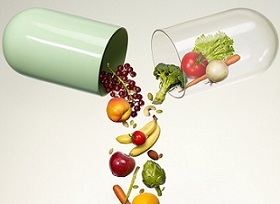 If you eat healthier and get excercise then you won't get bad facial hair, neither will you get bad acne, and if you are a diabetic your sugar will be normal. See its all up to you sweetheart! I wish you the best of luck!